In 2017 a group of musicians local to Yeppoon decided to act on the need to establish a local blues music club. This was the beginning of the formation of the Keppel Coast Blues & Music Club (KCBC). 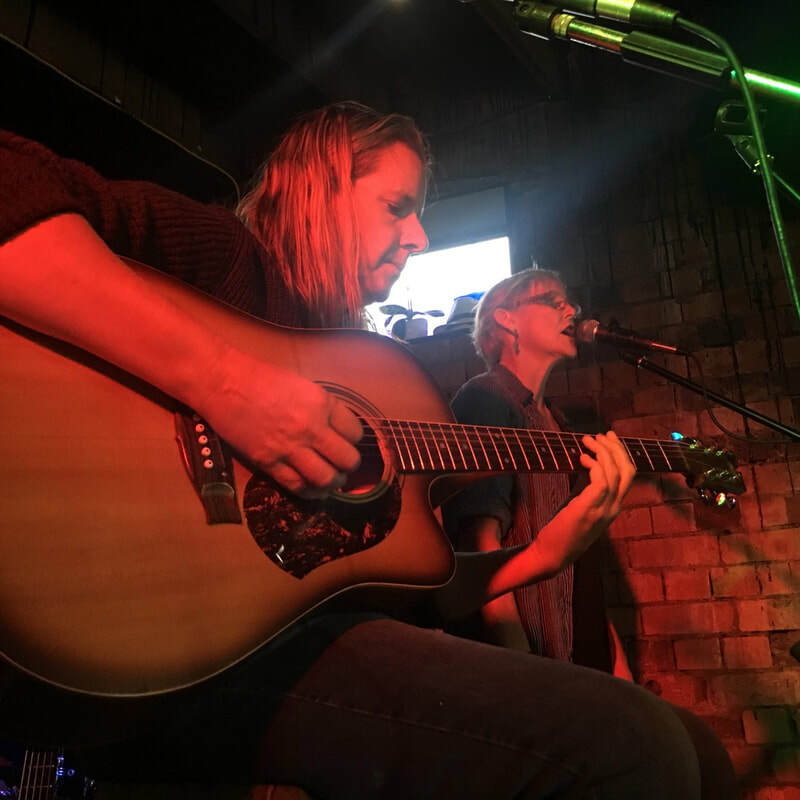 The Keppel Coast Blues & Music Club Yeppoon Jam Sessions are an opportunity for all musicians, vocalists and music enthusiasts to get up and play with other musicians. The first jam session was on Sunday the 4th of Feb and was a great success. 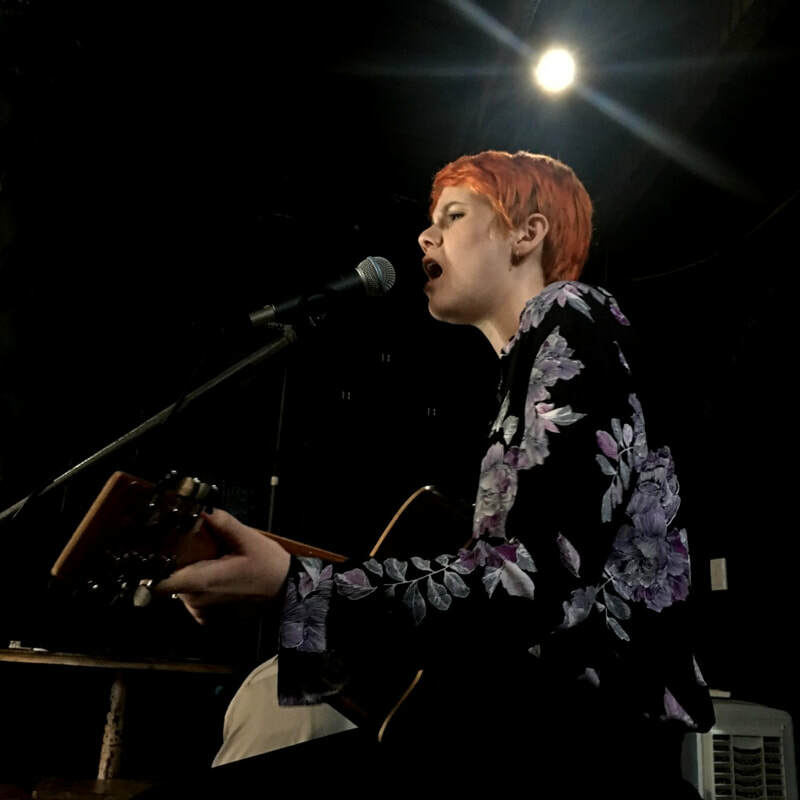 Musicians are invited to perform. Please phone Adrian on 0414 296 819, or Narelle on 0429 832 727. Find us on Facebook. Keppel Coast Blues & Music Club welcomes members and guest blues artists to join the club and take part in the jam sessions. 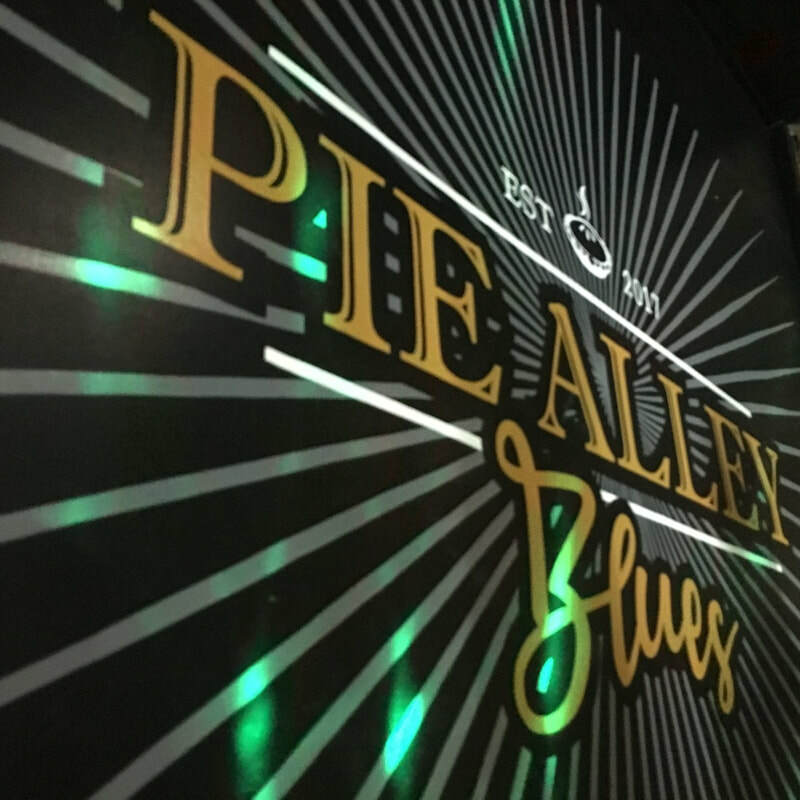 The Keppel Coast Blues & Music Club hold a jam session on the first Sunday of the month at Pie Alley Blues, Normanby St, Yeppoon from 4 - 8pm.